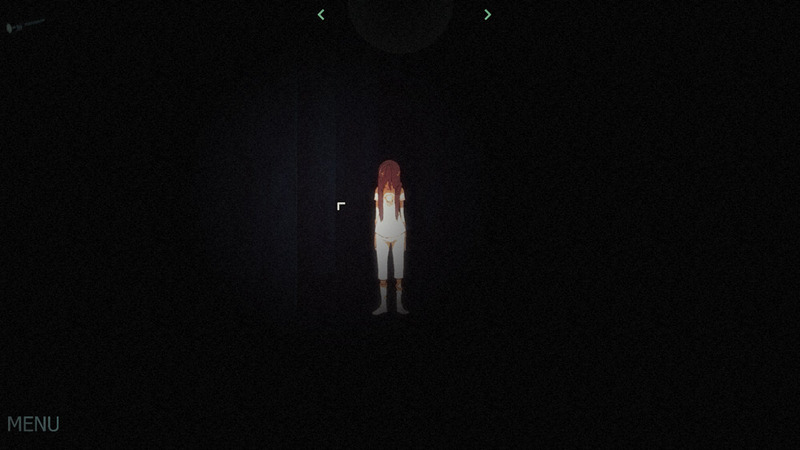 "A really good looking interactive visual novel." 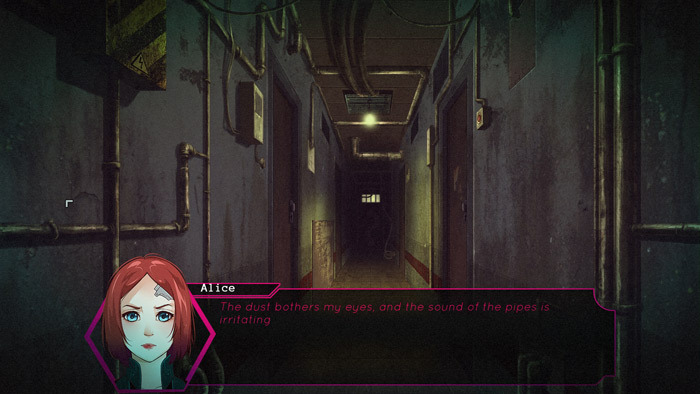 Project Nostalgia: Two Worlds One Soul is part visual novel and part mystery action game. You play as Alice who was a victim of something called Project Nostalgia which was an experiment to try and confirm the existence of an alternative universe, some of the other victims escaped some thirsted for revenge. Alice however had quite a sad story even before this happened to her and that may influence her decision as to whether she wants revenge or to just escape. The game has a nice little niche in that each character has an alter ego, there is many puzzles to try to figure out and at points you will even need to use a gun. There is a few bugs in this early access build and at some points it can be a little difficult to get further in the game which can become quite frustrating, personally I had to restart a couple of times as what to do next was not absolutely clear. The graphics and drawings however are really nicely done and it is a very pretty game. You can download Project Nostalgia: Two Worlds One Soul early access here for free.